GPS and the internet make life easier. To show you the way to our company, we have also made use of these tools. 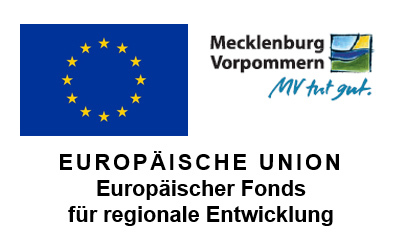 Please click below for the directions to Hopfenbruchweg 4, 19059 Schwerin.